Showcase your valuable items with class. Like glass tabletops and mirrors, glass shelves and display cases can add a sense of depth and vastness to your commercial space, creating a modern, elegant appearance. 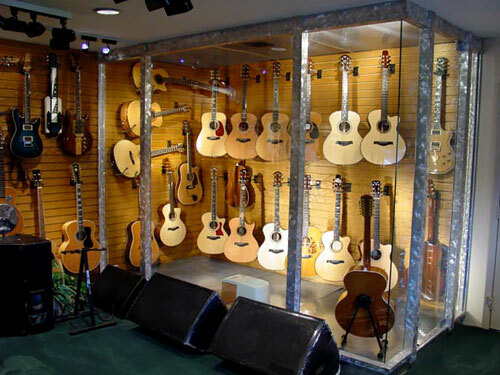 Showcase your finest products on custom-shaped glass shelves, or protect your high-value jewelry or collectables in premium, tempered glass display cases. Glass is a great investment and stunning addition to any commercial space because it matches any décor and is always fashionable. 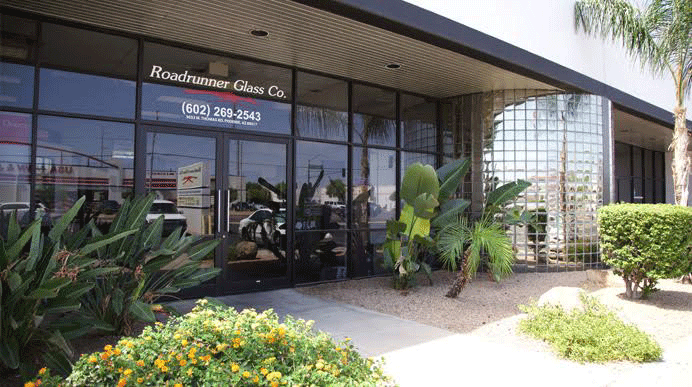 Roadrunner Glass Co. can assist in the design, fabrication and installation of glass shelves and displays for your commercial space. We encourage you to visit our local showroom and shop in Phoenix to speak with an expert and see our wide selection of glass options.